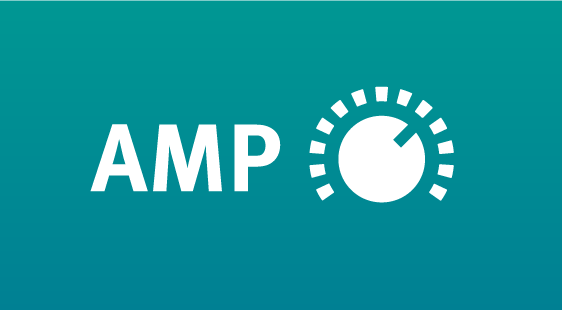 AMP is a personalised online service that provides recommendations to support you in designing more effective and engaging Moodle modules. 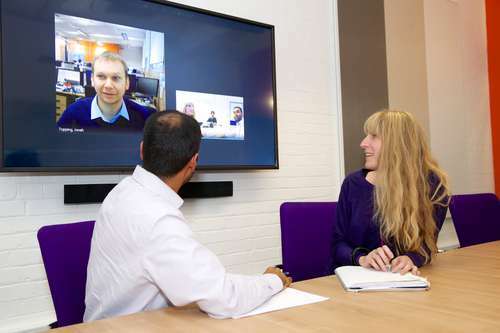 The key aim of our AMP service is to help you improve your Moodle module with quick wins in a short timescale. For us to get started with our review and recommendations you will need to confirm that the Module Leader has approved the request and provide us with some information about the module and what you would like to improve. 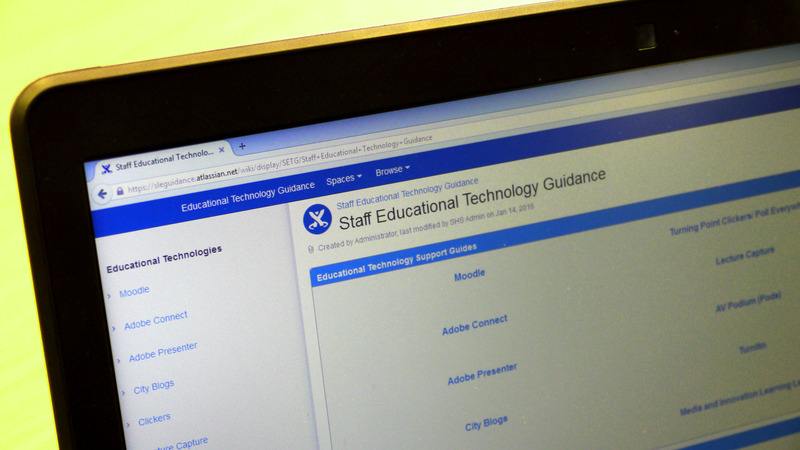 A member of the Educational Technology Team will review your module based on what needs to be improved. We will create an AMP report and send it to you. The report provides up to three recommendations to improve your module which are aligned to the module outcomes, your teaching approach and number of students. 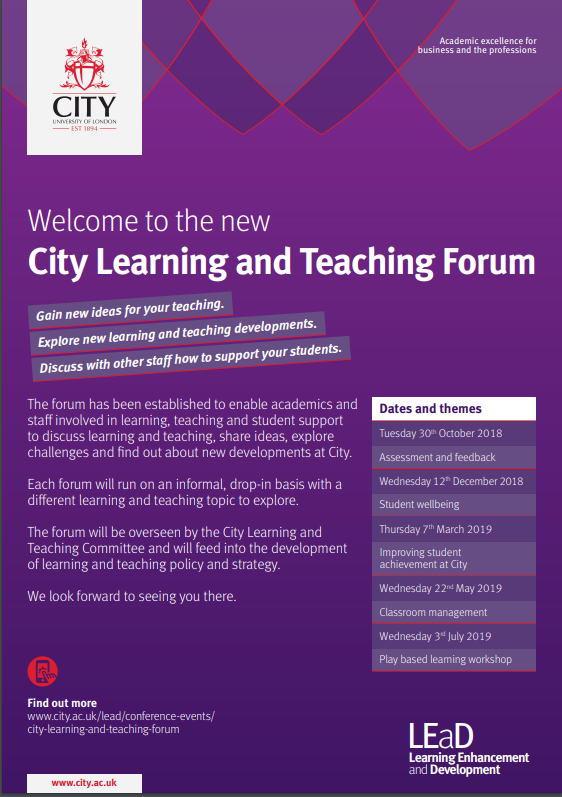 This report will include the anticipated time required to implement the recommendations, as well as links to guidance and professional development available to help you in implementing these proposals.